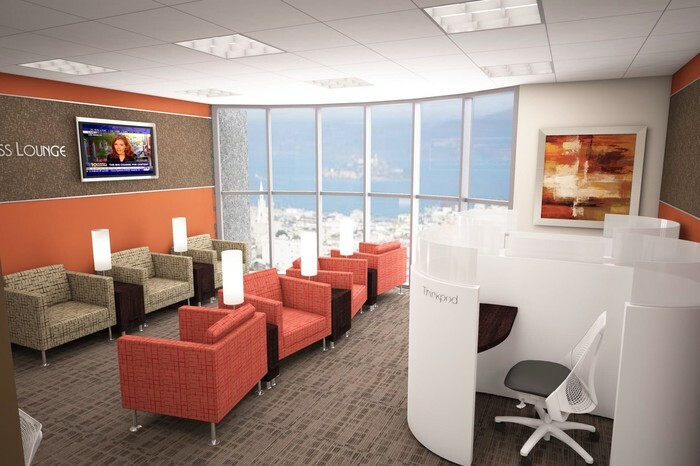 Regus offices are move-in read and allow you 24 hour, 7 day secure access to private space. 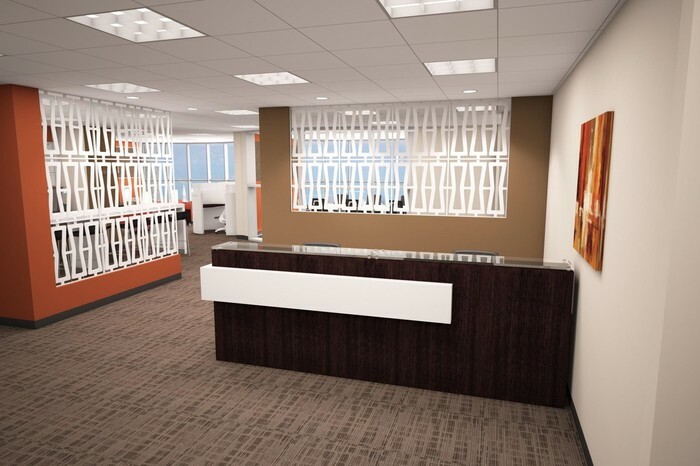 This private space features professional furniture, file storage, IT/Telecom packages available and configured to suit your needs, and a fully stocked common kitchen area for your use. 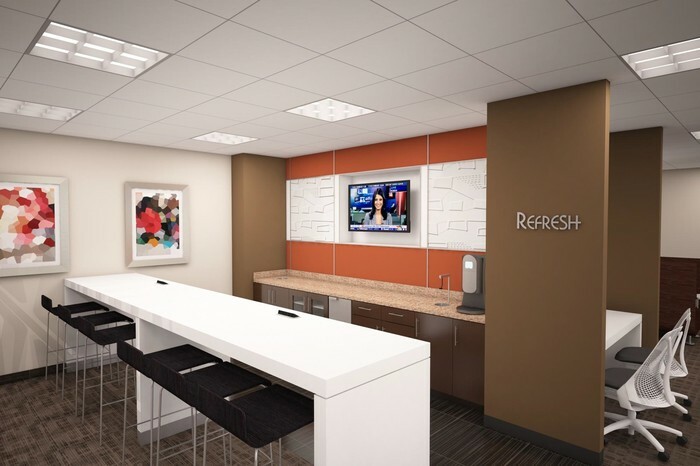 As a further benefit, our Regus staff is on hand providing you a professional welcome to your visitors, access to meetin/conference rooms, and on-site printing, scanning, fax and copying. And utilities and facilities maintenance are taken care of for you! 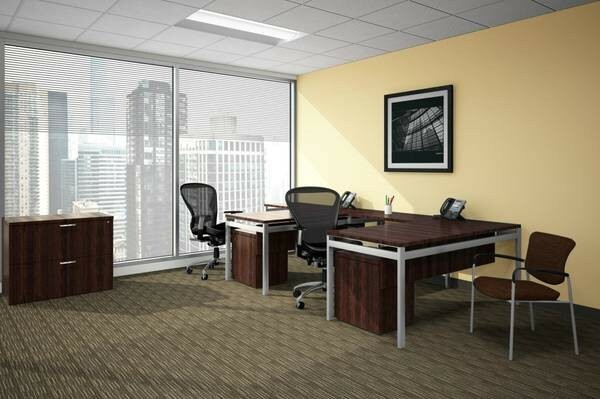 We look after day-to-day office details so you can focus on what you do best – your business! For only $1,259 per month!! 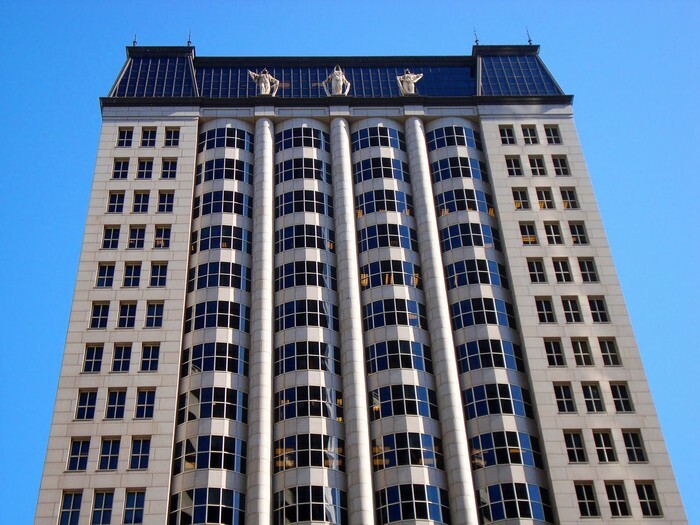 Completed in 1984, 580 California is a 23-story, 340,000-square-foot tower that features a two-story arcade marked by granite archways at street level, bay windows separated by rounded columns and a classic French mansard roof. Highlighting the two-story roofline are statues on all four sides of the building. Contact Rachel at 415-635-3504 today to learn more! Don't forget to ask about FREE rent.